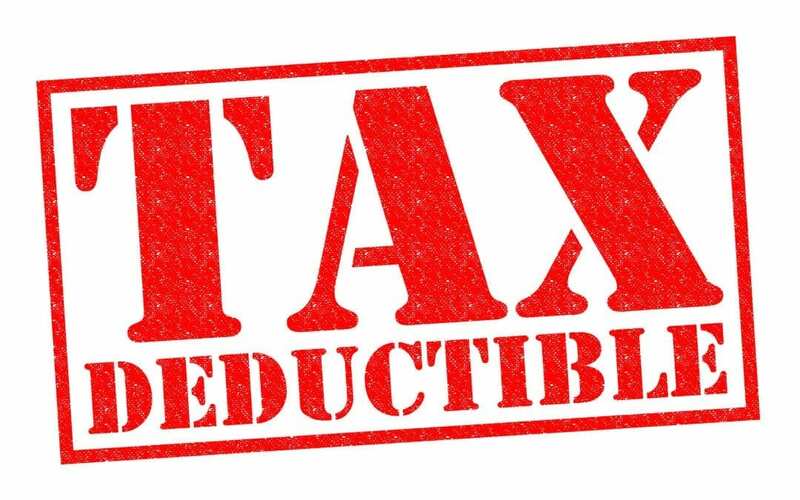 Are self storage units tax deductible? Is a Storage Unit Tax Deductible? As tax season approaches these are very important questions. We are not qualified to give any sort of tax advice and the answers to the questions depend on many things. We recommend consulting with a tax professional who can guide you through these questions. Generally speaking, if you are using a self-storage unit for personal reasons it is not tax deductible. While owning a home it is possible to claim tax deductions for certain things you will need to look into the law and tax guidelines to see if this would qualify in your situation. 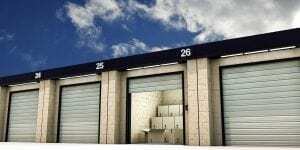 If you are using a self-storage unit for your business you may qualify for a deduction against these expenses. Again you will need to look into the details but the concept is that if you are utilizing your self-storage space for the fundamental process of your business you may be able to deduct some or all of these expenses. You will definitely need to have itemized detailed receipts and potentially a detailed inventory of exactly what is being stored. If you work from home and are self-employed there may be a special caveat as well. Please keep in mind that if you are eligible for tax reimbursement you may be subject to an audit of your space as well. XTRA Storage Companies offer locations in Aventura, Brickell, and Kendall . The Xtra Storage Companies of South Florida have been providing the best value in air-conditioned self-storage spaces for over 30 years. We pride ourselves on every day low prices, no extra fees, and are friendly to our clients! We’re a self-storage company but look at ourselves as an extension of your home. Come by for a cup of coffee and a tour — if you would like to learn more about our rates or the sizes of our units, please give us a call today at (305) 856-1208.